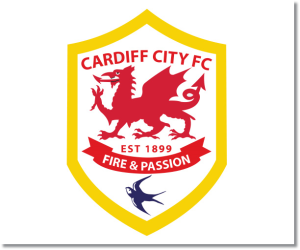 Premier League Preview for Cardiff City v Arsenal along with Predictions for every result in the EPL. Follow up each match with results and video highlights posted later in the week. 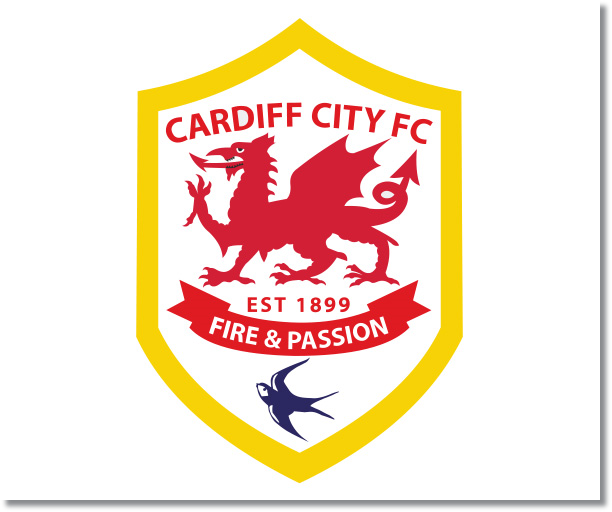 Cardiff City took another Premier League scalp in their 2-2 draw at home to Manchester United last Sunday. That gives them a 2-2-2 record at home and four points against the two Manchester clubs. Against United Cardiff took 14 shots with four on target. They also managed to keep 50% possession and had a 76% pass success rate. Goalkeeper David Marshall added three more saves to league leading 54 on the season. Arsenal played well in their 2-0 win over Southampton, but the score was extremely flattering. They were gifted the first goal which completely changed the game. It very easily could have been a 0-0 draw. Arsenal had only nine shots with four on target. All of this came with 49% possession. The clean sheet was a positive sign for the Gunners as it was only their fourth this season. My prediction for Saturday’s match is another Arsenal win. They have been consistent this season and continue to play well for the most part. Cardiff have surprised many teams playing at home and could get a result, especially if they can frustrate Arsenal the way they did against Manchester United.